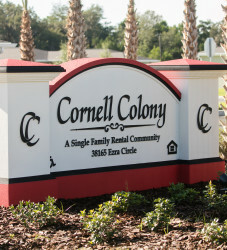 Cornell Colony is a joint-venture development between the Avon Park Housing Authority and Housing Trust Group. 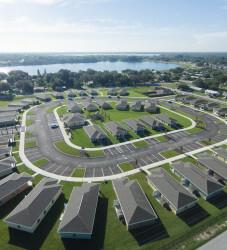 The new construction development consists of forty-four (44) single-family rental homes located in Avon Park, Florida. 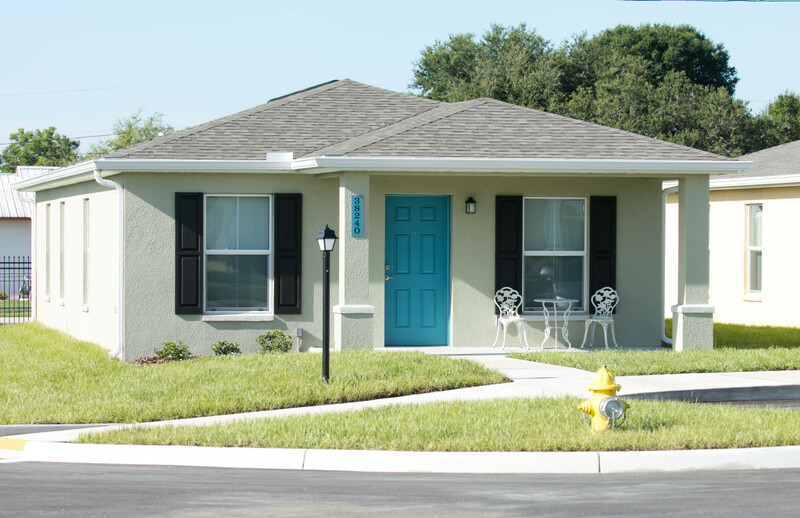 Every home is 1,375 sq. 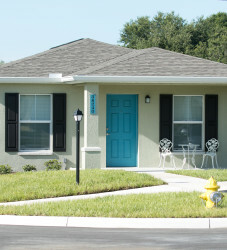 ft. and provides 3 bedrooms and 2 bathrooms. 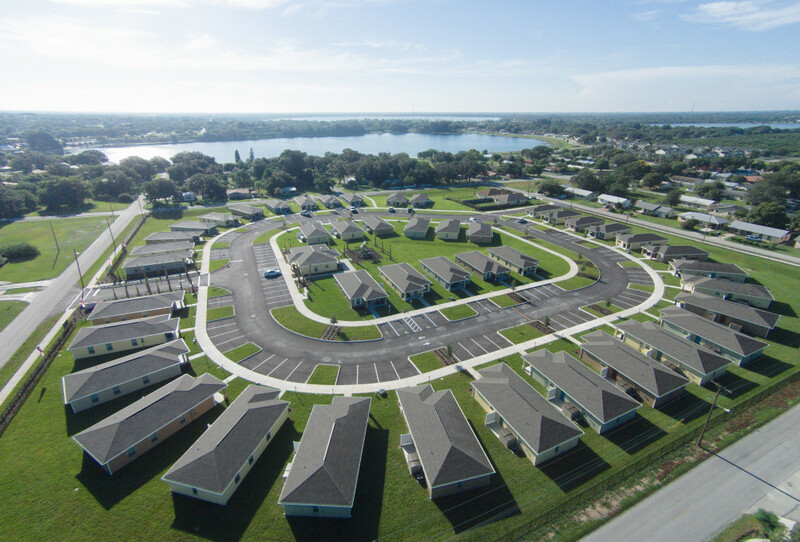 Thirty-five (35) of the homes are set-aside at High-HOME rents and nine (9) at Low-HOME rents. 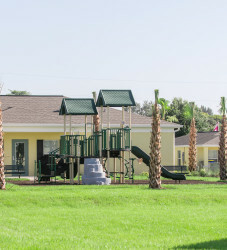 This community features a clubhouse with a computer lab, media center, gathering space, and kitchen. 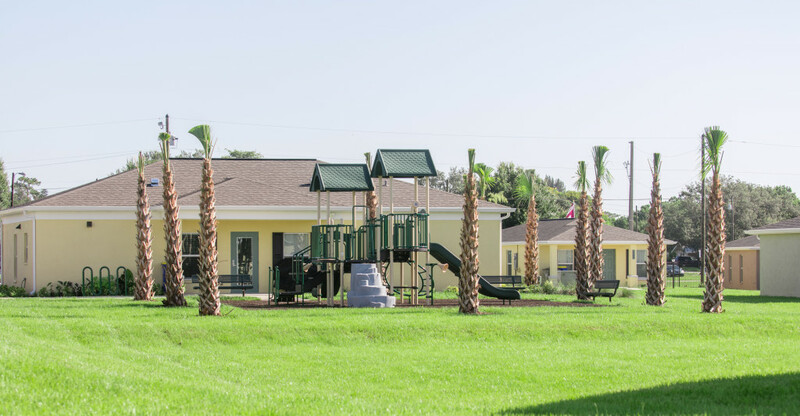 The landscaped site includes a large playground and park area. 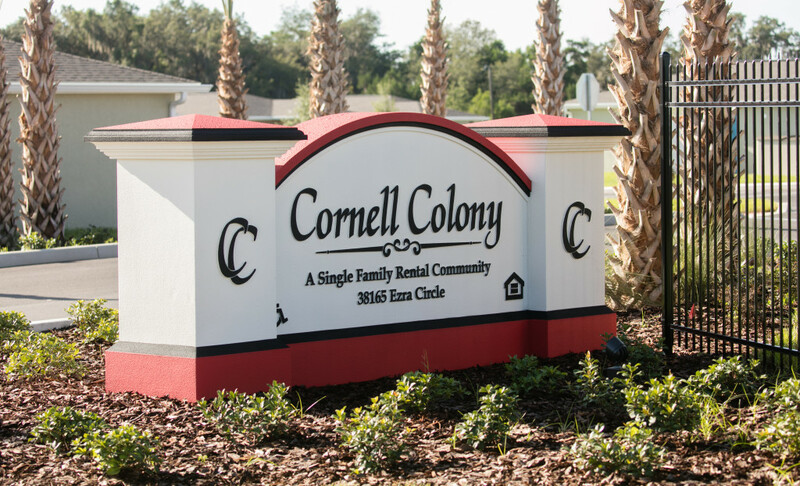 The development team creatively utilized the federal HOME Investment Partnership Program administered Florida Housing as well as an Affordable Housing Program loan from the Federal Home Loan Bank of Atlanta to successfully finance the development of Cornell Colony. HTG does not own nor manage this community.